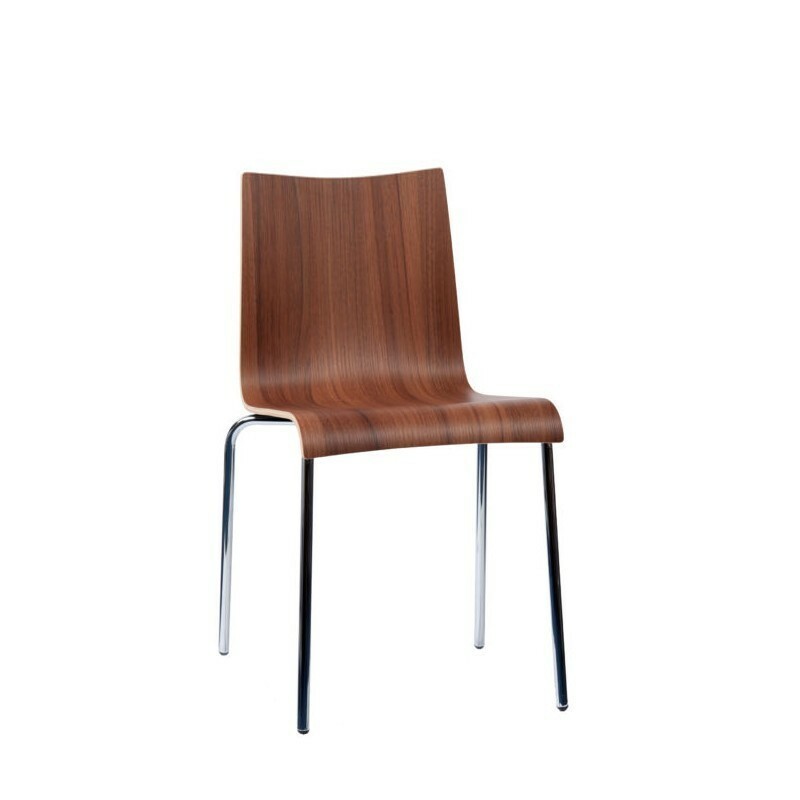 Woodgrain bistro seat finished in your choice of Beech, Oak, Walnut, Wenge or Zebrano. 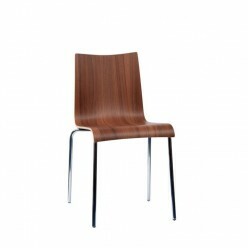 The Ferencio Barstool has a woodgrain seat finished in your choice of Beech, Oak, Walnut, Wenge or Zebrano. Chair with a standard 4 leg chrome frame. Priced and provided as a pack of 4.